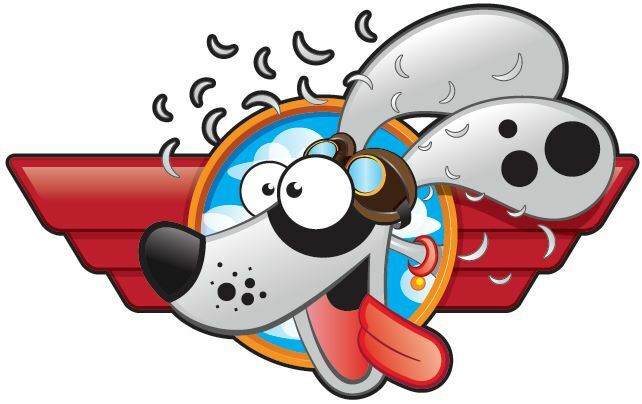 Flying Furr Pet Grooming | Hang On! It's Going to Be a Furry Ride! Check out a new service added to our In-Flight Services offerings! Perfect for those “freshen me up” passengers! This entry was posted in Uncategorized and tagged maintenance, Services on May 22, 2014 by flyingfurrchilli. Our first post is all about welcoming you. No matter if you are a current client or, hopefully, considering becoming one, we know you will like it here. We hope this will be a place where you can not only find information about my grooming services, but, from time to time, some general information about caring for your furkid(s) when they are not here. Be sure to visit our In-Flight Services tab to see what services we offer. We don’t post our prices online because those can vary from client to client. Give us a call and we can provide you with an estimate based on what you tell us about your furkid or arrange for a one-on-one consult (aka Meet and Greet)! So grab your boarding pass and buckle up, it’s going to be a furry ride! This entry was posted in Uncategorized on April 15, 2014 by flyingfurrchilli.